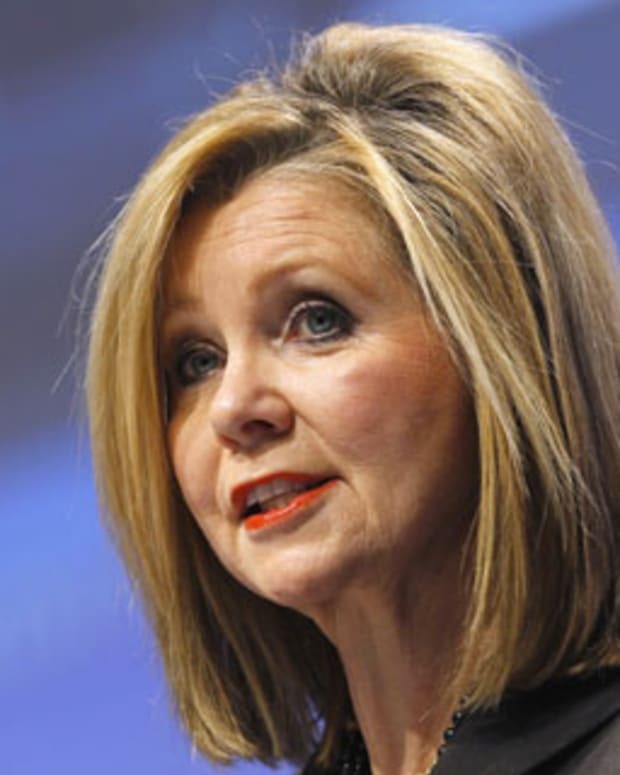 Rep. Marsha Blackburn (R-Tenn.) is a strong opponent of Obamacare, but wasn&apos;t able to back up her latest claim that the Obamacare website could be leaking private medical information in violation of the Health Insurance Portability and Accountability Act (HIPAA). This morning on CNN, host Carol Costello asked Rep. Blackburn numerous times to state any specific health care information that could be leaked by HealthCare.gov. “So what specifically were you referring to on the website that violates, that could possibly violate HIPAA?” asked Costello, noted ThinkProgress.org. 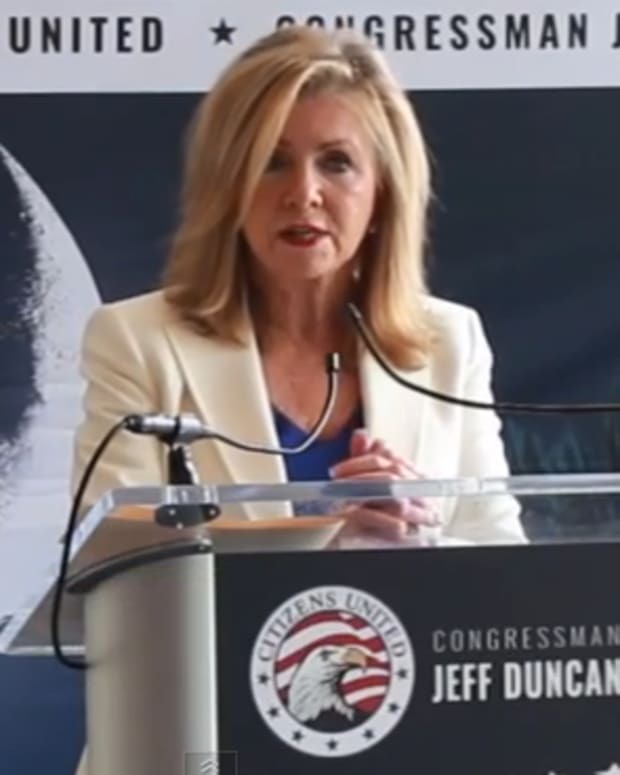 Ironically, Rep. Blackburn made no mention of how CVS Pharmacies actually do gather people&apos;s personal medical information by offering customers $50 in goods in exchange for their HIPAA rights. TheLos Angeles Times reported earlier this year that CVS was expanding its ExtraCare rewards program into prescription medications and dubbing the new program ExtraCare Pharmacy & Health Reward. However, to join this new program, consumers must give up their privacy rights under HIPAA.